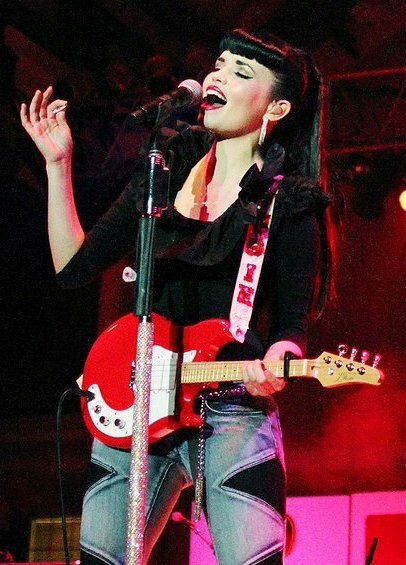 Originally from Utah, Susie is a Nashville solo artist who first came to national attention as a fiddler/mandolinist/vocalist with the now-defunct JaneDear Girls, a country-rock duo. 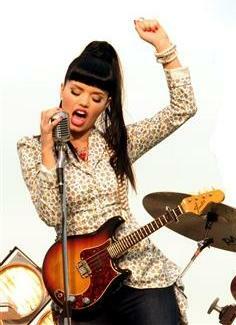 She used her Fender Mandocaster in the band's "Wildflower" video ... and evidently she actually performs with it too. We're still waiting for Fender to issue a signature model. You can also find Susie getting cozy with a lipstick-red JBovier 4-string.